There are those occasional days when perhaps it is raining buckets and you are in back to back meetings making your head spin and you finally make it home and just need something to make you smile. And as today was one of those days, what made me smile was this post on the zen wisdom found in a video of a little horse chasing a giant ball. Thanks to Jennifer Blackwell for sharing. 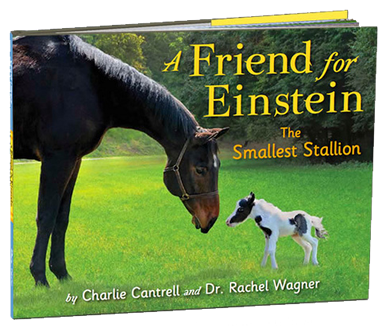 Read more about Einstein and be sure to check out the video and his Twitter. You’ll smile too. This entry was posted in fortitude, higher education, perseverance, rainbows, student affairs, Twitter. Bookmark the permalink.